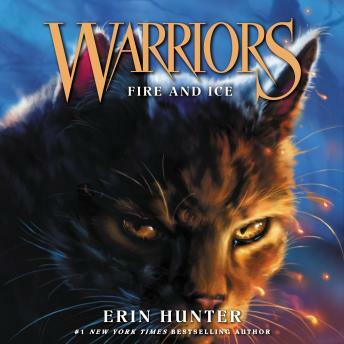 Join the legion of fans who have made Erin Hunter’s Warriors series a bestselling phenomenon. More thrilling adventures, epic action, and fierce warrior cats await in Warriors #2: Fire and Ice. Deep in the heart of the forest, four Clans of warrior cats coexist in uneasy harmony—but uncertain times are upon them, and dangers threaten the precarious balance of the forest. Fireheart is a ThunderClan warrior now, but his troubles are far from over. The cats of rival RiverClan grow restless, while WindClan is weak and faces threats from all sides. Now Fireheart faces not only imminent battle, but betrayal from within his own Clan.